Why train certified CLASS Observers? 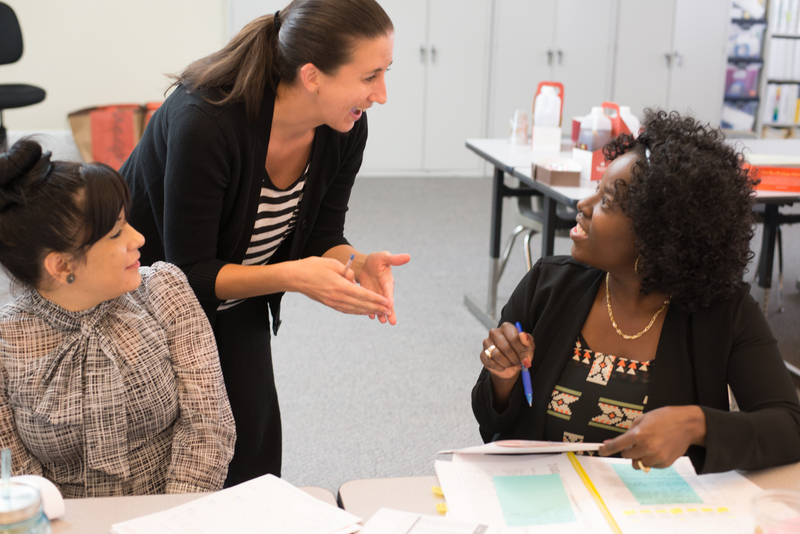 Conduct observations on classroom interactions to inform professional development. Collect data to support local, state, federal, Head Start, or QRIS compliance requirements. Introduce teachers to the CLASS methodology, why CLASS is important, and how it can help improve teacher-student interactions. Train coaches, mentors, or administrators on how to collect CLASS assessment data through CLASS observations assessments. Code a classroom video and receive immediate feedback on your scoring—all online. Learn CLASS methodology fundamentals and how effective teacher-student interactions help students learn. Ready to start your journey with CLASS?